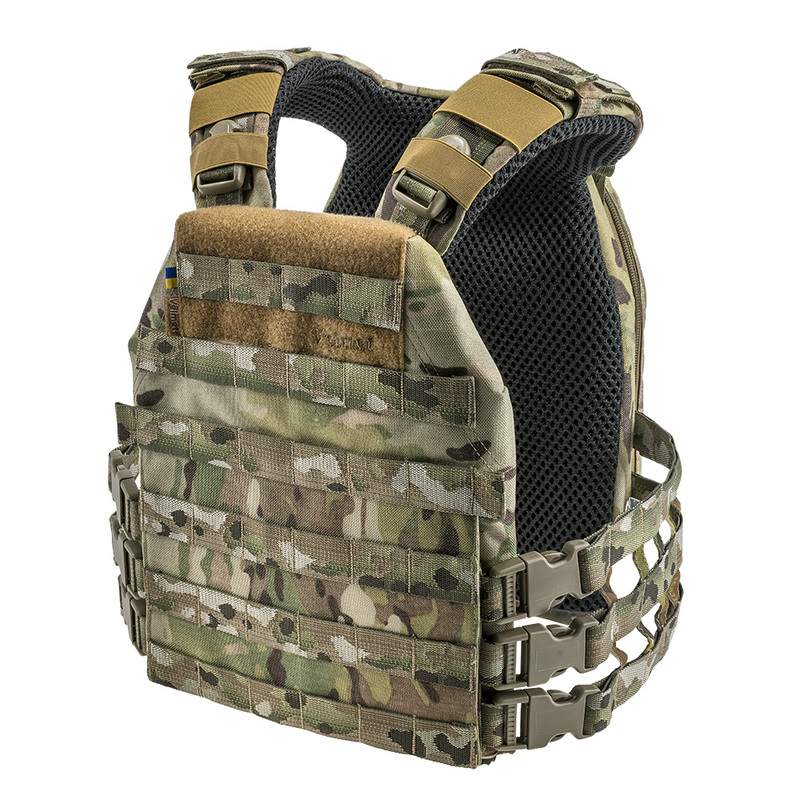 Plate Carrier of bulletproof vest Perun 4 SF Multicam is a product designed by the Ukrainian brand Velmet Armor System. It has passed its test on actual battlefields and received its recognition among other popular products. We understand how crucial the mobility is for the soldier in the extreme situation. Therefore, we have strived to give a maximum lightweight appearance to the new product, while maintain its reliability and durability. • The minimum constrained movements and maximum comfort during the use of the third- generation bulletproof vest Perun! • Universal attachment system MOLLE for an easy placement of military kit - pouches, holsters etc. 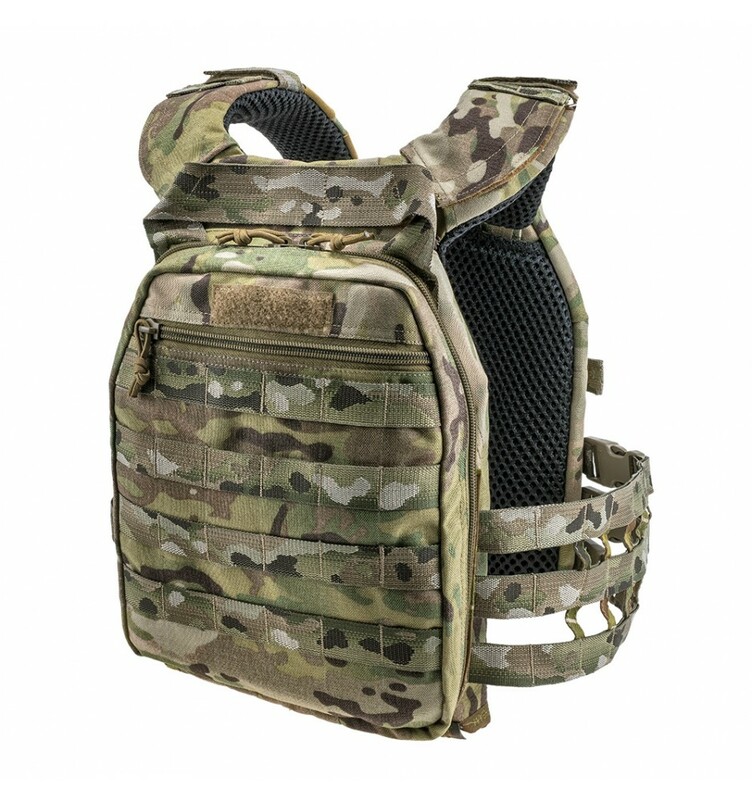 • The carrier Perun-4 SF forms a perfect tandem with a standard-sized armor plate Velmet ARM-600 AX. • When creating pads for armor plates, an effective system of ventilation ducts is successfully implemented, which makes the use of protective armor Perun 4 SF comfortable enough even in the intense heat. • Damping inserts in the area of neck and shoulder straps allow properly redistributing the load, and lessen the load pressure in tender area. • There is a reliable evacuation loop that ensures a solder in critical situation. 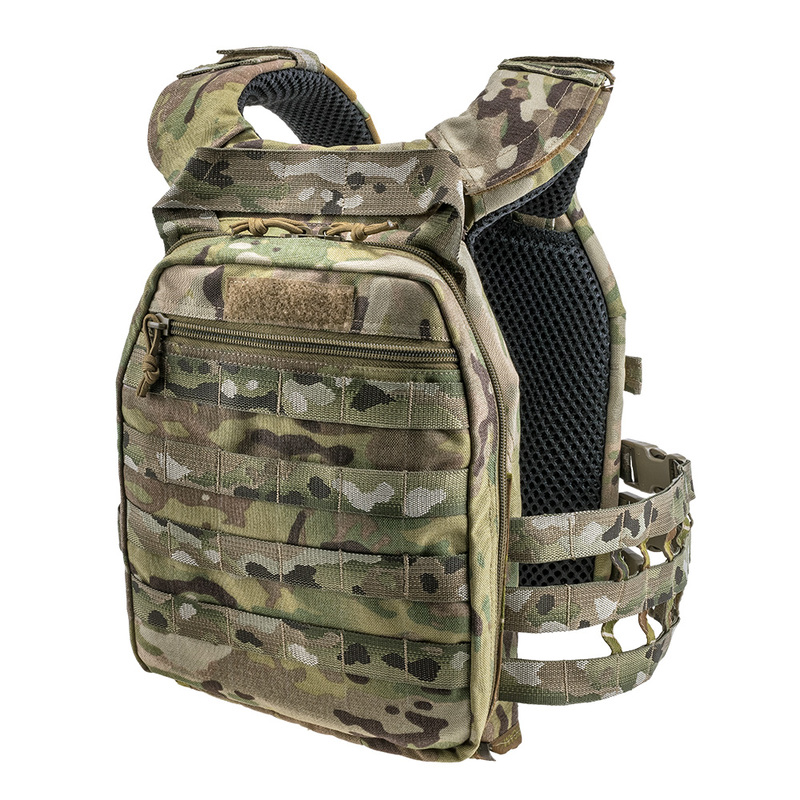 • In case of emergency the bulletproof vest Perun 4 SF has a one-handed quick-release. • When the product is purchased online, you buy not a "pig in a poke", but the product that has been created under the consideration of experienced soldiers who have often had missions in extreme conditions. 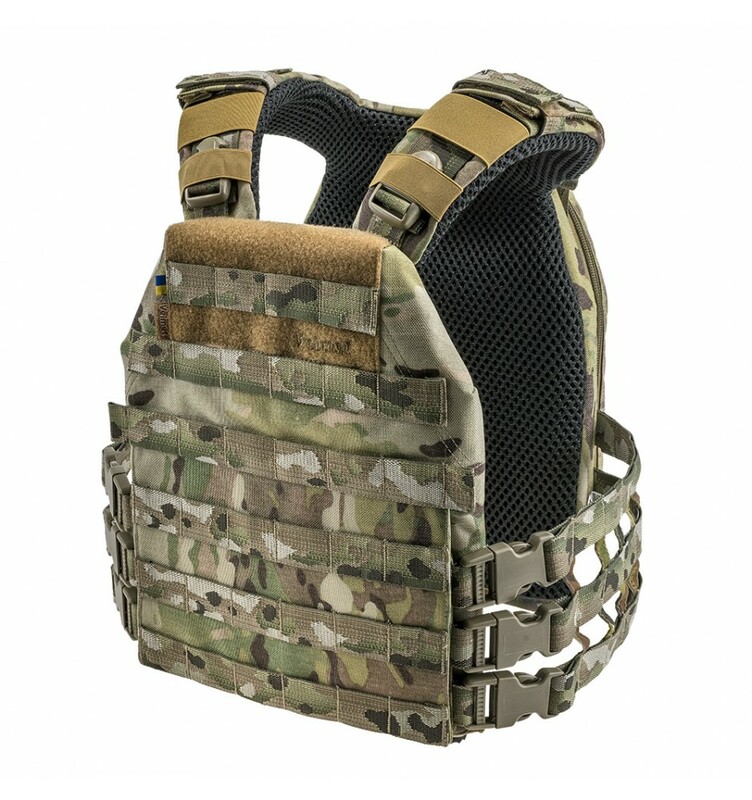 We offer you to buy Plate Carrier Perun 3M at the most affordable price from the manufacturer! Perun is the god of a thunder, who, according to the beliefs of our great ancestors, always patronized the prince and his retinue, guarded each defender of native land from the intrigues of enemies. We sincerely believe that our carriers for bulletproof vests Perun 4 SF and armor plates save the lives of many soldiers, reliably protecting them from enemy bullets!